Linha Bela Vista, interior of São Lourenço do Oeste. Brazil. Reported 3rd November. 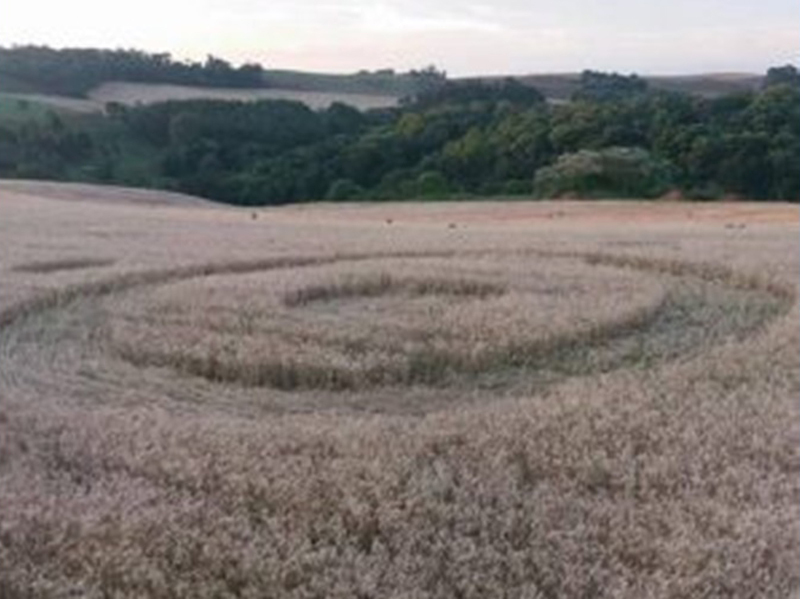 Hank Honk alerts us to this recent and intriguing crop circle in Brazil - 'News report 10/11/2017 - FRIDAY Mysterious shapes appeared in a wheat crop in the community of Linha Bela Vista, interior of São Lourenço do Oeste. 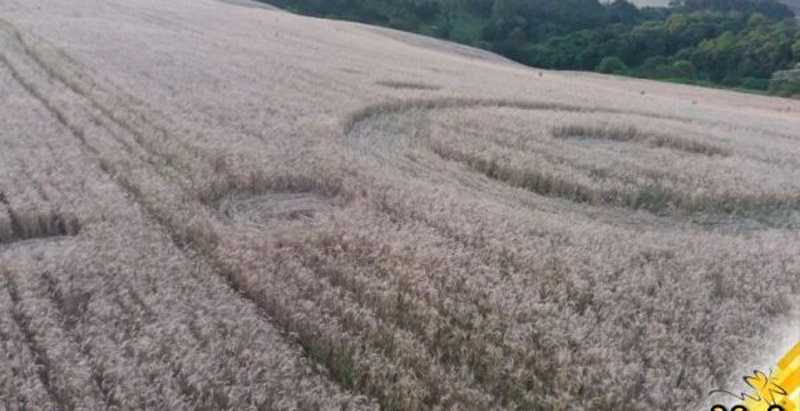 The brands, similar to the agroglyphs that were already found in crops in the municipalities of Ipuaçu, were noted last week, on Friday (03). 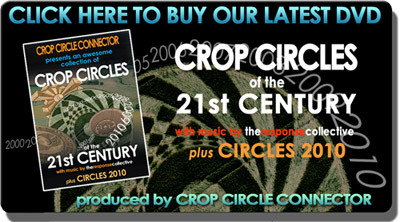 In all, there were ten circles.